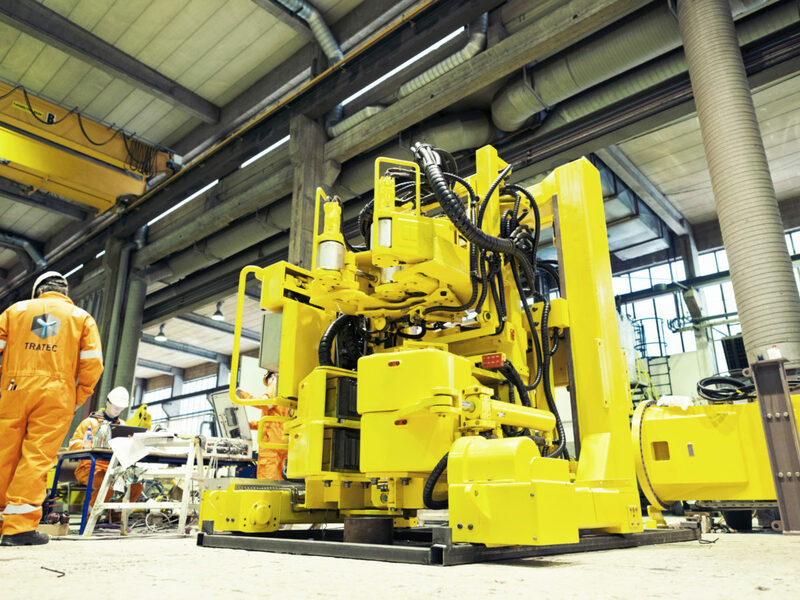 The client’s challenge was to significantly reduce the yard stay time from the traditional 45-60 days common at the time. 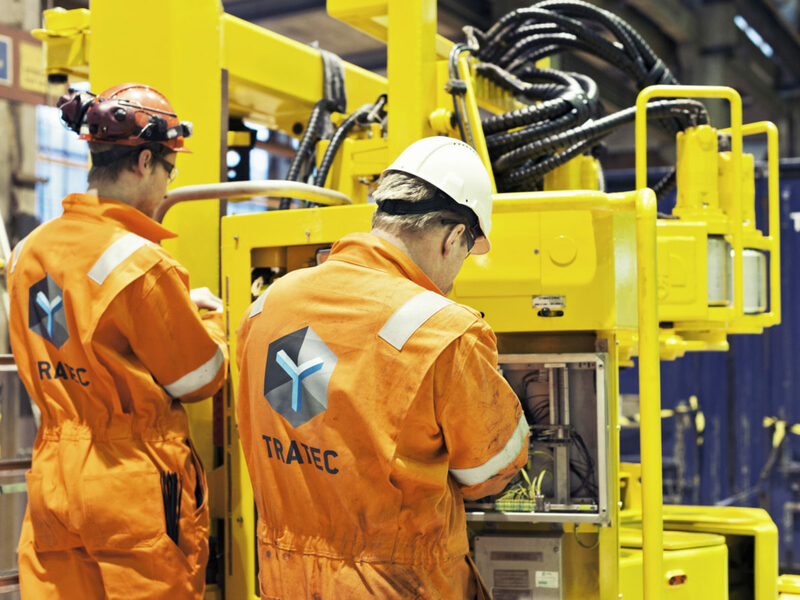 Tratec's scope of work was 5-year overhaul and test at our workshop, followed by and efficient exchange and commissioning of the MHWirth drilling equipment package during yard stay. 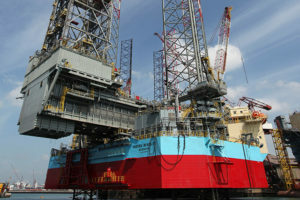 The equipment list included DDM, dolly, roughneck, bridge crane, access basket, lower guide arm, eagle light, mouseholes, pipehandler crane, crown, travelling block and BOP carrier. 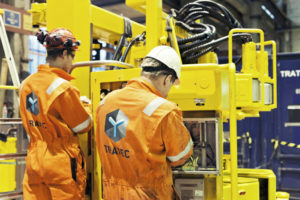 Tratec used its in-depth knowledge and experience within MHWirth drilling equipment, workshop overhaul, access to original parts, and efficient yard stay project execution model. 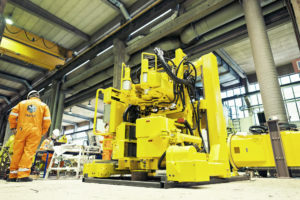 Major yard stay time savings. 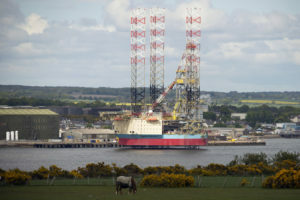 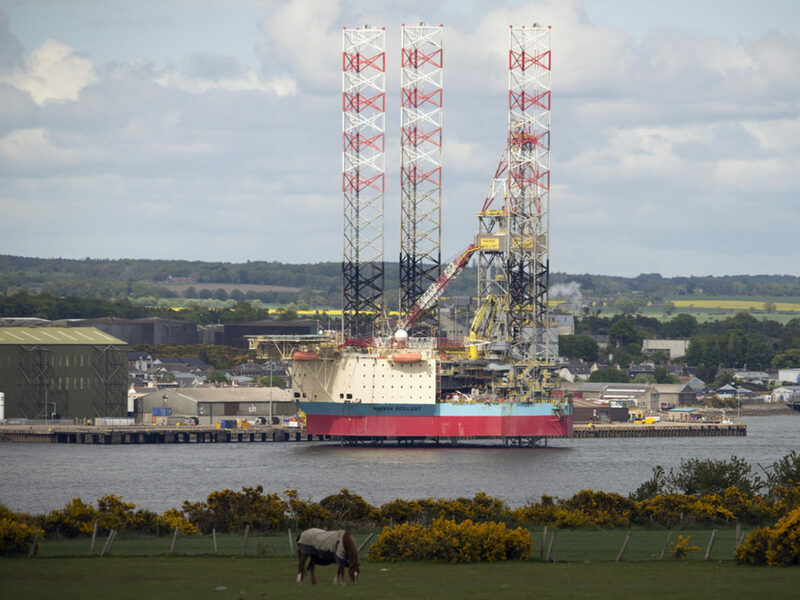 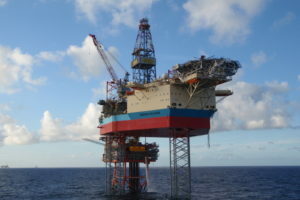 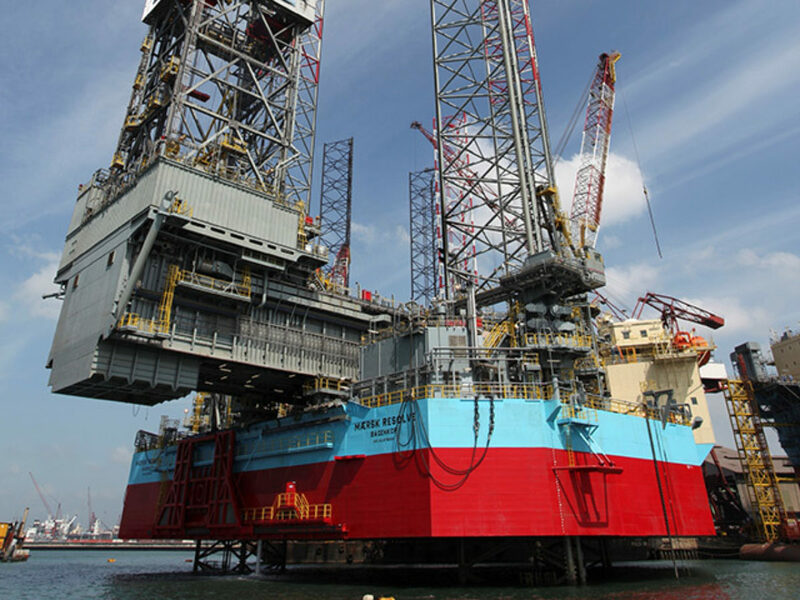 Maersk Resilient completed on 23 days, and Maersk Resolve yard stay was finalized by Tratec within 21 days. 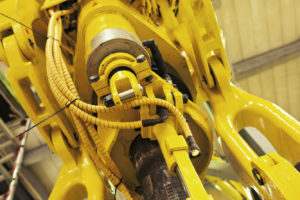 5-year overhaul with original parts supplied at solid cost savings for client. 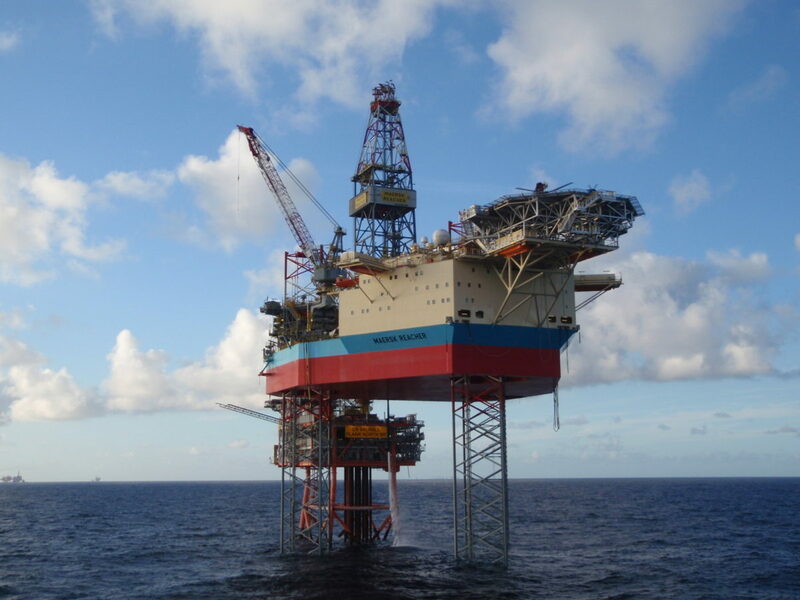 The R-rigs have since delivered very strong operational results. 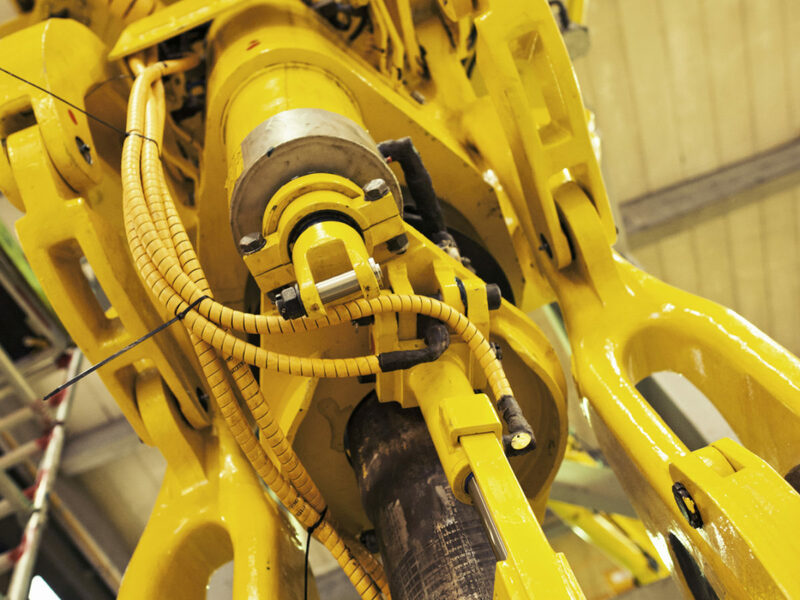 Client was highly satisfied with Tratec’s quality, flexibility, and efficient solutions.